For years, the common shorthand in describing any SEC move to set new regulations for brokers was a “uniform fiduciary standard” that would “harmonize” the rules for broker-dealers and investment advisors. Nearly a decade after the debate began in earnest, the SEC on Wednesday issued a set of proposed rules that would neither impose a fiduciary standard on brokers nor fully align the standards for all wealth managers serving retail clients. Instead, the SEC is backing a standard that would require brokers to put their clients’ interests ahead of their own, giving it a name that some investor advocates say is fundamentally misleading. “I think what we see here falls well short of where we need to be to really get to a best interest standard,” says Knut Rostad, president of the Institute for the Fiduciary Standard. 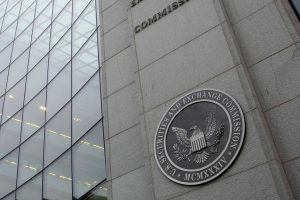 The SEC voted to begin consideration on what it’s calling Regulation Best Interest, which would require brokers to make disclosures about conflicts of interest, take on a client-care obligation and set policies and procedures to keep conflicts of interest in check. The commission is accepting comments on the proposal for 90 days. It’s in the final component of the best interest proposal concerning conflict policies and mitigation that some consumer advocates see the greatest shortfall. 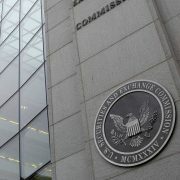 Though the rule would require brokers to “disclose and mitigate” conflicts, if not eliminate them altogether, it still sounds only like a slightly more muscular version of the current suitability standard that governs brokers, according to Andrew Stoltmann, an attorney and president of the Public Investors Arbitration Bar Association. RIAs are still bound by their longstanding fiduciary obligation, though Stoltmann worries that that standard could get watered down in light of the interpretive guidance for advisors that the SEC is considering as part of the proposals put forward yesterday. Rostad, who says that “the immutable law is conflicts of interest are inherently harmful,” probably wouldn’t buy that. Though Rostad grants that the SEC’s proposal was a “step forward” for improving investor protections, the best interest standard leaves much to be desired, given that the ambiguity over the term “mitigate” leaves open room for continued conflicts of interest, he says. So if the new broker standard isn’t a fiduciary standard, and it’s not as stringent as the rules governing the advisor camp, the SEC could have gone the other way, and acknowledged that brokers and advisors operate on separate tracks. 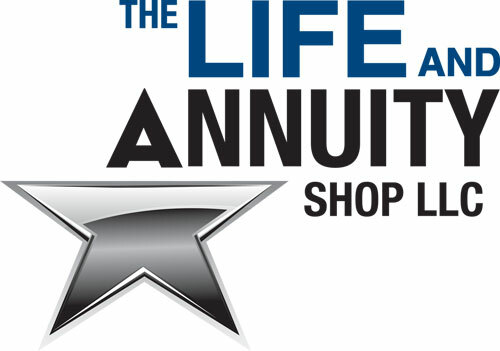 Thanks in large part to the Department of Labor’s fiduciary proposal, that term ― “fiduciary” ― has gained currency among investors. But even as the SEC’s proposal seeks to elevate standards of care, by conferring on brokers a best-interest label, it could chip away at what had been a point of distinction for RIAs, according to Stoltmann.